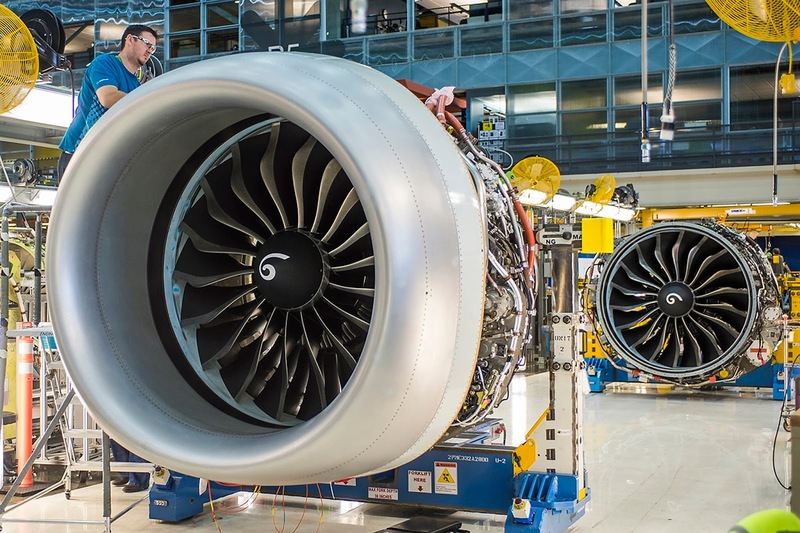 CFM International has delivered the first advanced LEAP-1B engines to Boeing to support factory rollout of the first 737 MAX airplane before year end and first flight in early 2016. CFM is executing the most extensive ground and flight test certification program in its history. There are currently a total of more than 30 LEAP engines (all three models) on test or in final assembly and the program has logged a total of nearly 6,150 certification ground and flight test hours and 12,400 cycles. In addition to the LEAP-1B engine, the 737 MAX incorporates advanced technology winglets and other improvements to deliver 20 percent lower fuel consumption than the first Next-Generation 737s delivered. To date, Boeing has received orders for a total of 2,898 737 MAX aircraft from 59 customers worldwide. Launch customer Southwest Airlines is scheduled to take delivery of the first 737 MAX in the third quarter of 2017. The LEAP-1B engine promises to be the most advanced, reliable, fuel-efficient powerplant for the new generation of single-aisle aircraft. The engine incorporates many industry firsts, including the 3-D woven carbon fiber composite fan blade and case; the one-of-a-kind debris rejection system; fourth-generation 3-D aerodynamics; the first commercial use of ceramic matrix composites (CMCs); the revolutionary combustor design featuring fuel nozzles grown using additive manufacturing; and light-weight Titanium Aluminide airfoils. The lower weight and higher durability these components provide will result in a 15 percent improvement in fuel efficiency, with an equivalent reduction in CO2 emissions; a 50 percent margin to new emissions regulations; a dramatically lower noise signature; CFM’s industry-leading reliability and low overall operating costs.